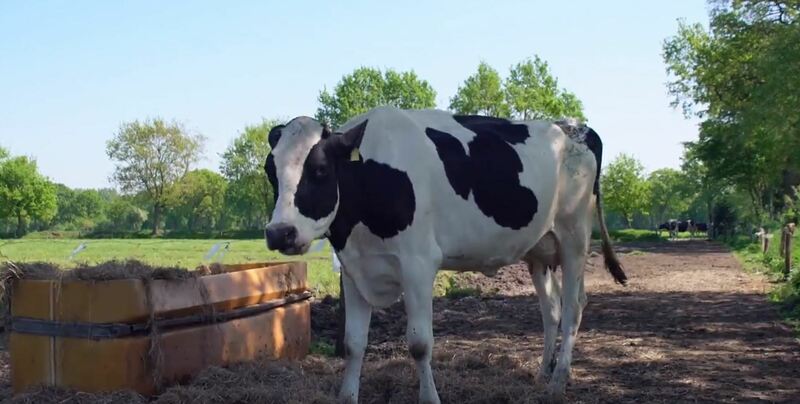 Marike Ostebuhr, a Dairy farmer, runs a small operation in Strackholt, Germany with around 120 livestock and 50 milking cows. The name "Strackholt" means "elongated forest". No wonder since it is well known for consisting mostly of pasture land and is predominantly an agricultural area. 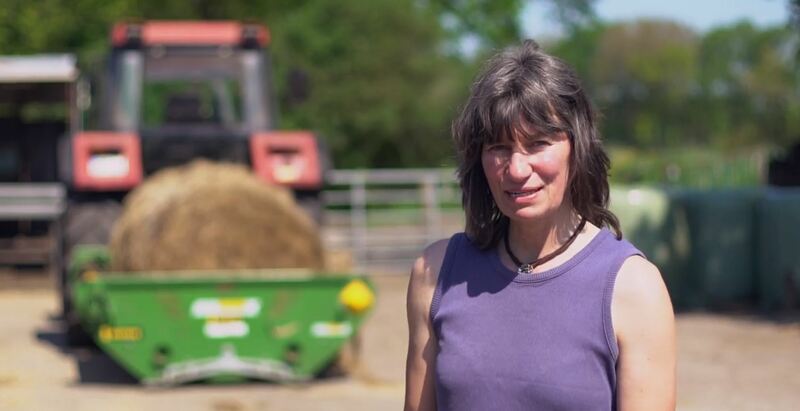 Marike's challenges that she faces on her operation is mainly in the winter months when she has to feed out a lot more silage and maize to her cattle. Using her current system, she finds that there is a lot more wastage in the process. She also sees that her livestock is not getting an equal amount of feed in the process. mornings and nights with the Hustler SL360X"
Understanding her challenges, she decided that something had to change. Marike went to her local dealer and liked the confidence of what the Hustler chain feeder can offer. She arranged with her dealer a demo on her farm to see if the Hustler was going to be the game changer has been looking for, after seeing what the SL360X offers her operation, she knew it was a no brainer. Marike was rapt as the Hustler Bale feeder was not only easy to use on her operation but also saved hay wastage, being able to feed out the maize and silage in an even row for her cattle with ease. Solving her challenges and giving her more freedom to do what is needed on her operation. 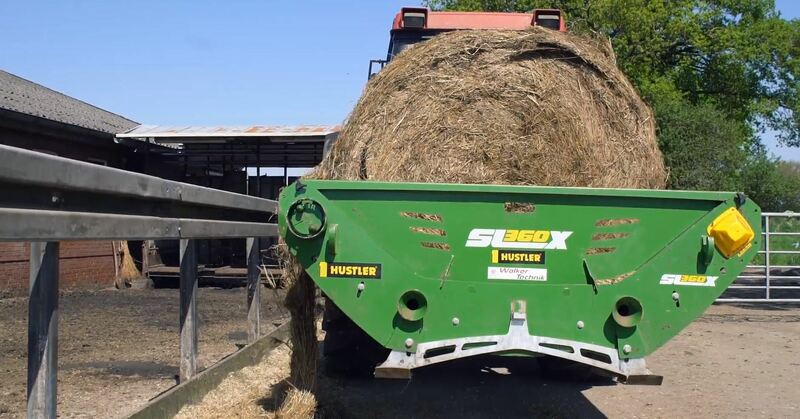 "We chose the Hustler Bale feeder because the floor of the bale cradle is closed it allows us to feed maize a lot easier and with no wastage. We loved the Hustler right from the start"